Get in the Mood…get in Formation. 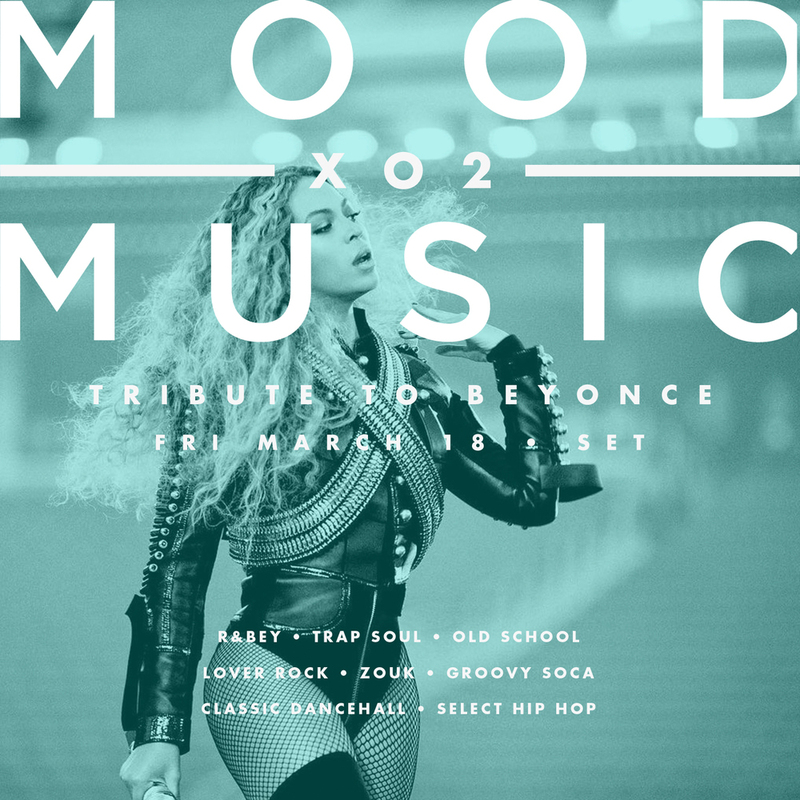 Featuring a special tribute set to King Bey, because ladies love Beyonce! R&Bey. Trap Soul. Lovers Rock. Oldschool. Free bottle of champagne for the largest crew of ladies! 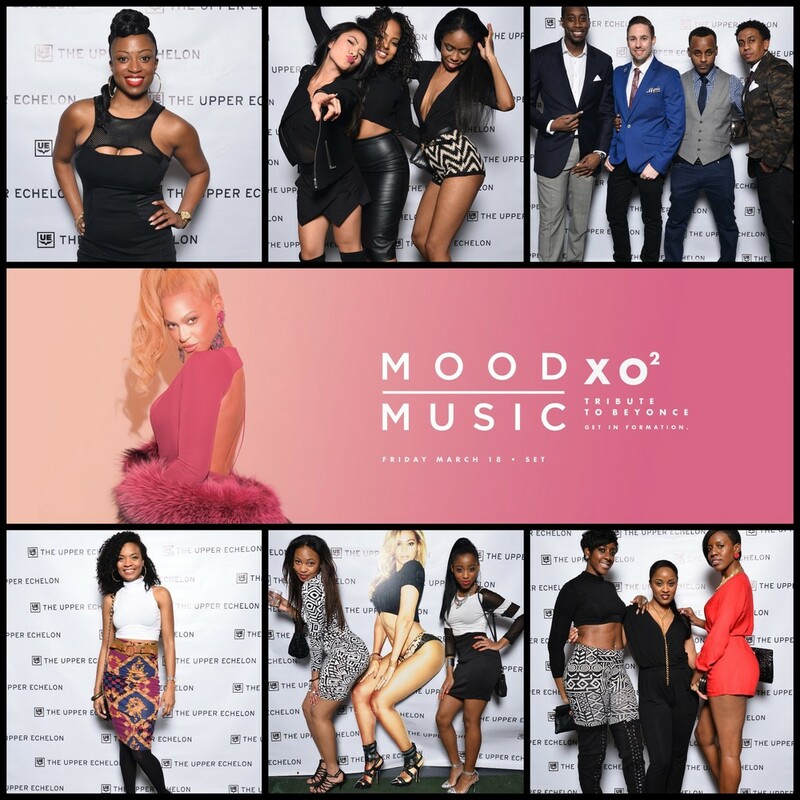 Gents suggested attire: Clean, classy & chic. Nothing sloppy/baggy. 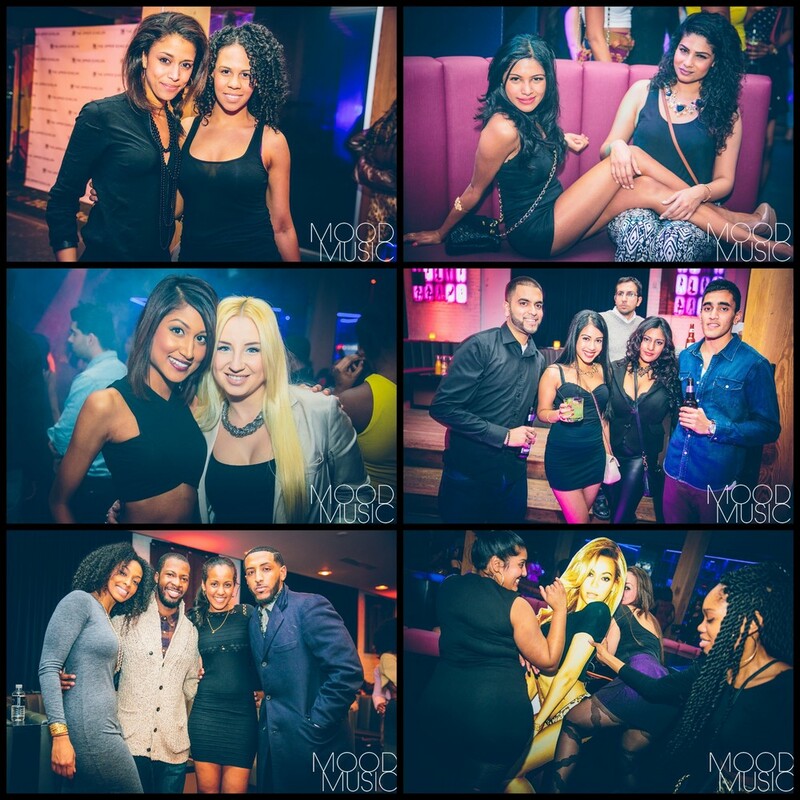 VIP | 2 Bottles + Entry for 8 | 1 Goose, 1 Moet $500 / 2 Premium $550 / 2 Hennessy $600 (tax & tip included) 647.408.7739 to book now.